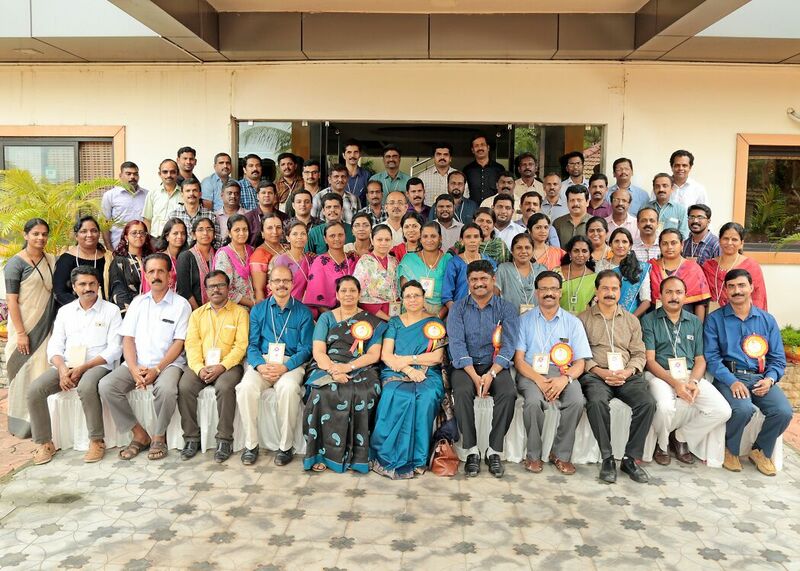 All India Association of IPs / ASPs Kerala Circle: India Post Web Portal Re-Launched. 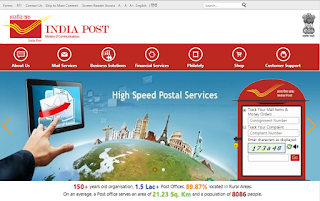 India Post Web Portal Re-Launched. 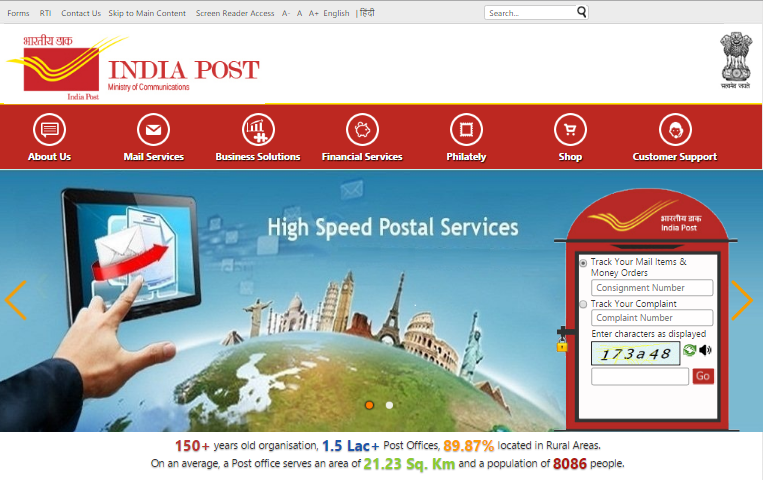 As a part of IT Modernisation Project, India Post web portal has been relaunched with New Design and new look. The Site is created and maintained by Tata Consultancy Services Ltd.